If you are looking for a handyman in Claygate who will turn up on time and do an excellent job you need to call in the Handy Squad. 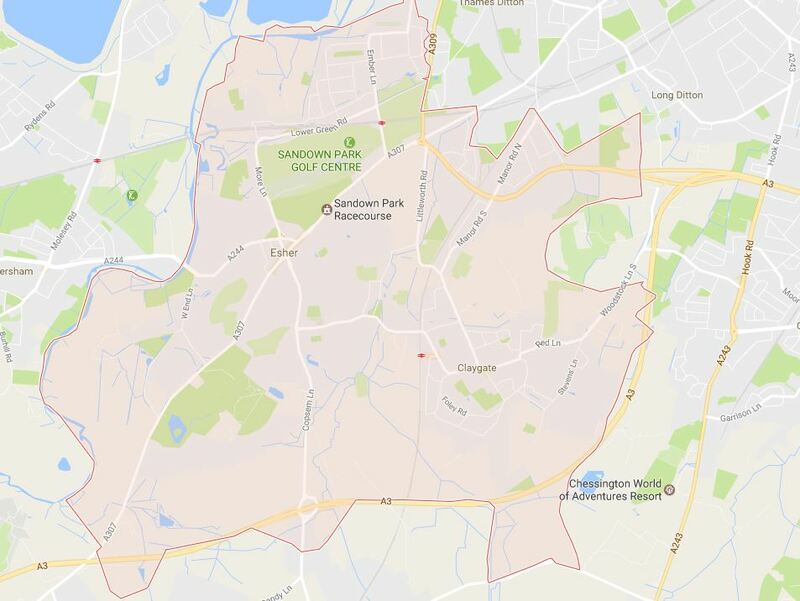 We have been serving our customers in London since 2005 and we now cover all the KT postcodes in Surrey too. Our experienced team can often be seen zipping about on in their signature yellow vans and scooters, so there’s always a handyman at hand. Lying some 14 miles outside Central London between Esher and Chessington, Claygate is a desirable town with the rare quality of most of its shops being independant, family-run businesses. Claygate’s name is thought to spring from its claypits which produced the bricks for, among other things, Hampton Court Palace. If you are looking to relax, you can always pop into one of the town’s six pubs for refreshment (while the Handy Squad carry out your list of tasks back home!). So if you’re looking for handymen in Claygate, Handy Squad can look after your carpentry, tiling, painting & decorating, plumbing and electrical work and much more. From retiling your bathroom to fixing your broken doorbell, our handymen will get the job done to the high standard you would expect from us. To book your handy man in Claygate, call us free on 0800 012 12 12 or fill in our online booking form.